Our facilities reflect the warmth of Apulian hospitality, our respect for the environment and our surroundings and our commitment to meeting the full range of our guests’ needs. We offer free Wi-Fi to help you stay in touch with the world. 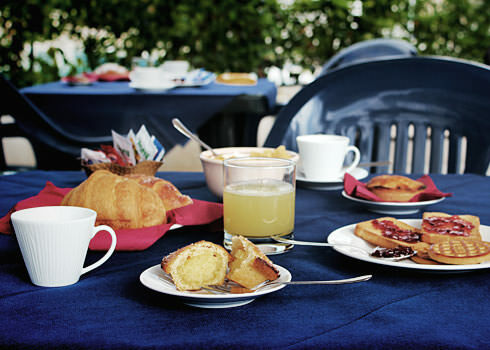 The Oasi Salento is a family-run establishment that offers efficient and professional service. The drainage system conducts all waste water to the purification plant in Melendugno, the largest waste water processing plant in Italy and one of the biggest in Europe. No waste is pumped into the sea. We have installed solar hot water panels which supply 98% of our total needs during the summer months. We are having class A air conditioning systems and electrical appliances installed. All waste is carefully sorted. Our restaurant caters for people with allergies, food intolerances, special dietary needs. We offer facilities for disabled guests – all public spaces and 2 two-room apartments on the ground floor. The beaches have special access ramps for the disabled. n.b. Our shuttle bus is not yet equipped to carry wheelchairs. 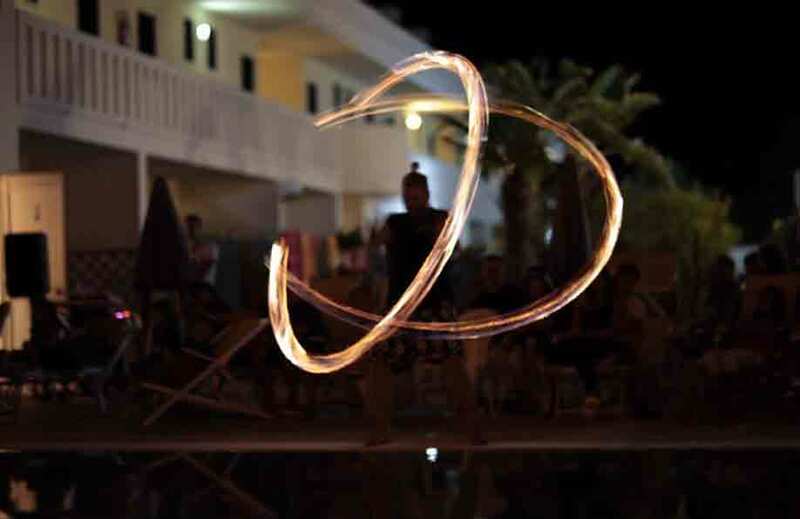 Evening entertainment (cabaret, group games, dancing, pizzica lessons and group dances) from 9 pm to 11 pm. 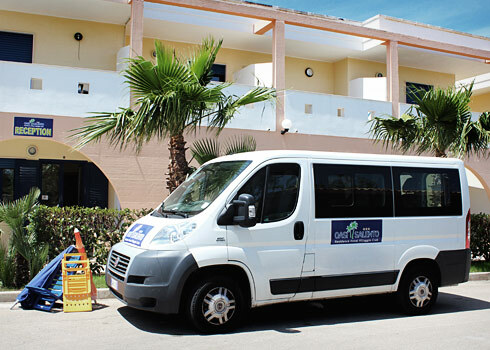 See the facilities that come with your Salento holiday apartment?